Louis’ book, ‘Miracles Of Direction’, is an in-depth study of some of Christianity’s most well-documented miracles. 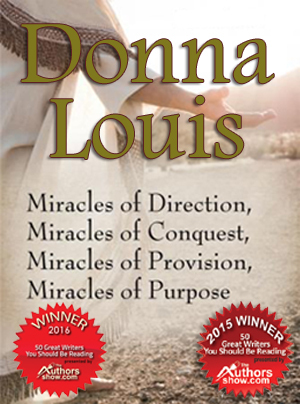 WILMINGTON, NC, June 29, 2017 /24-7PressRelease/ — Multi-award winning Christian author Donna Louis was recently nominated in the 2017 Top Female Author Awards Program. Judging will be finalized and winners announced on June 30, 2017. Categories include Fiction, Fiction Novella, Fiction Short Story, Nonfiction, Poetry and Religion/Spiritual. Louis has also announced a new fundraising effort for organizations that qualify. 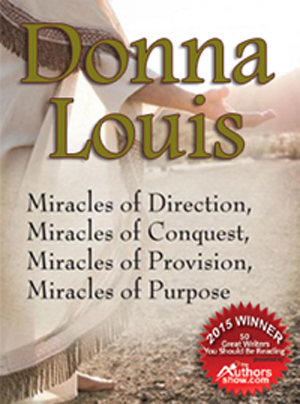 Louis is the author of ‘Miracles of Direction, Miracles of Conquest, Miracles of Provision and Miracles of Purpose’. 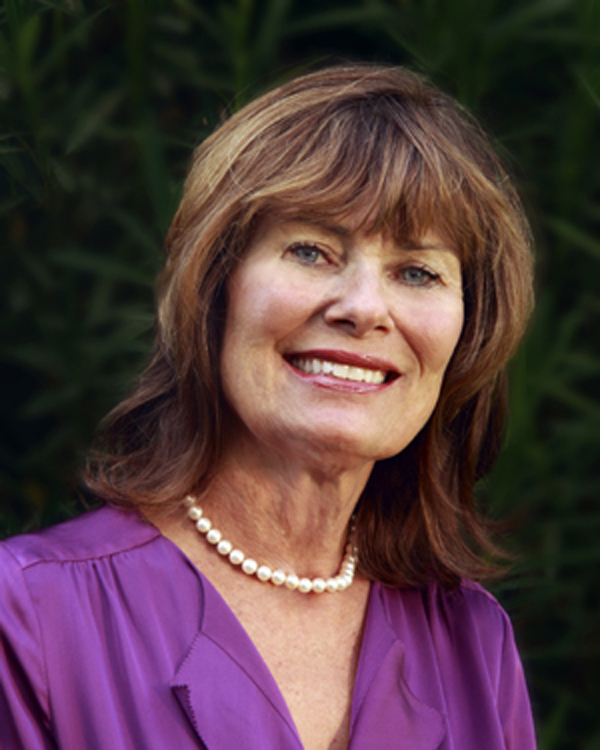 Her book explores biblical miracles that took place while Jesus was here on earth. She then references with miracles that take place on a daily basis in the modern world. 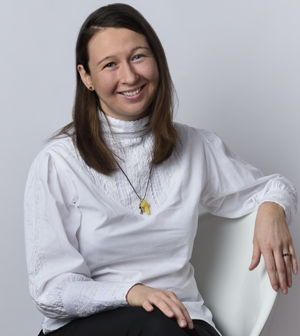 She separates these miracles into four categories and presents insightful example of each type, taken directly from the Bible. 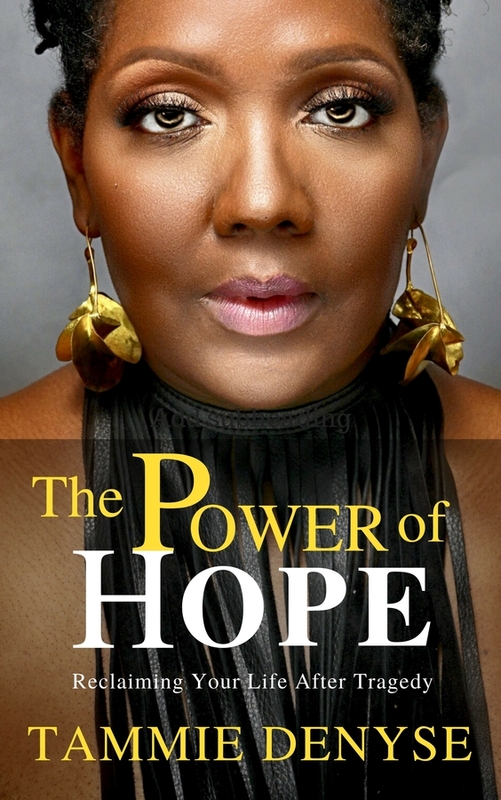 She knows that miracles happen every day, even today, and offers readers a message of hope and faith.